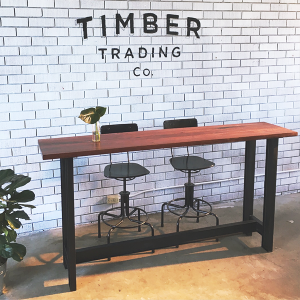 This Ironbark timber hightop bench is built to last. The I-Beam fabricated base can be powder-coated or left raw with a clear protective coating. 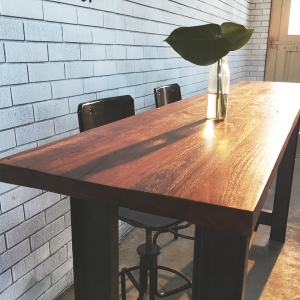 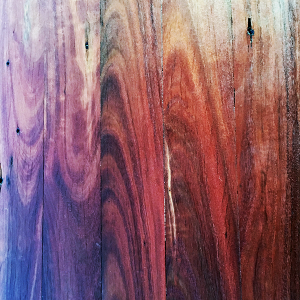 Available in a range of lengths, heights and finishes, this piece is suitable for Residential and Commercial use.